“We’re pleased that Veronica Lamond has brought the classic Land Rover Defender to life for a new generation. Lindsay Weaver – Global Licensing & Branded Goods Director, Jaguar Land Rover. Veronica is in Cape Town to meet Landy and Friends fans over the next couple of weeks. the children are entering a National Quiz on ‘Fender and the Cliff Rescue’ so they’ll be getting some extra special coaching! 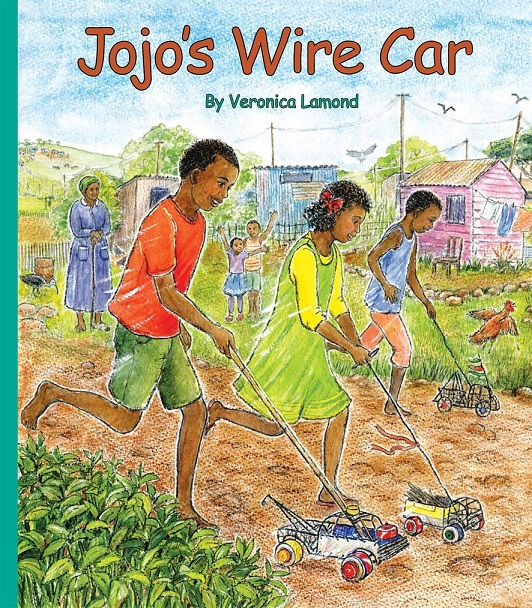 Message Veronica if you’d like her to sign your books while she is in Cape Town. Here’s Alexander’s special Christmas present! Veronica is once again starting to take commissions from those people who would like a Landybook style painting. Please click on the ‘Painting Commissions‘ tab to see further details. We were at the CARFEST SOUTH! It was wonderful to meet everyone at the Carfest in August 2018 – sorry to those people who missed us because of the rain! 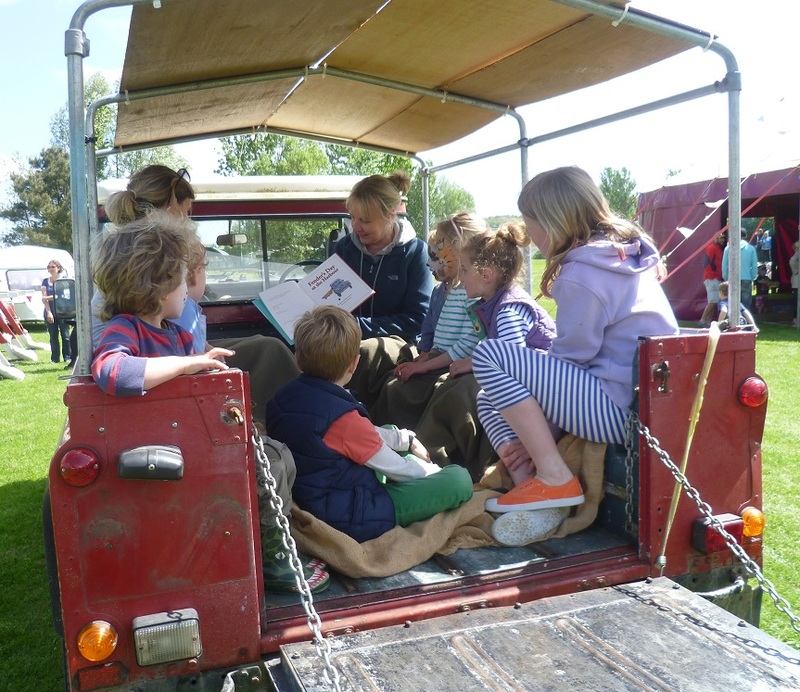 It was so lovely to see how the Landy and Friends books are loved by whole extended families and not just the children! It’s here at last…Fender Goes to Africa is now published! If you buy from the website, please message us on the Home Page for a special dedication! Veronica was at the Solihull Land Rover Fest on Sunday 24 June. In ‘Fender Goes to Africa’ Fender and Dan do the whole trip from Cairo to Cape Town – here it is in the making! ‘LANDY’ and ‘FENDER’ ANIMATED STORIES ARE NOW ON YOUTUBE! 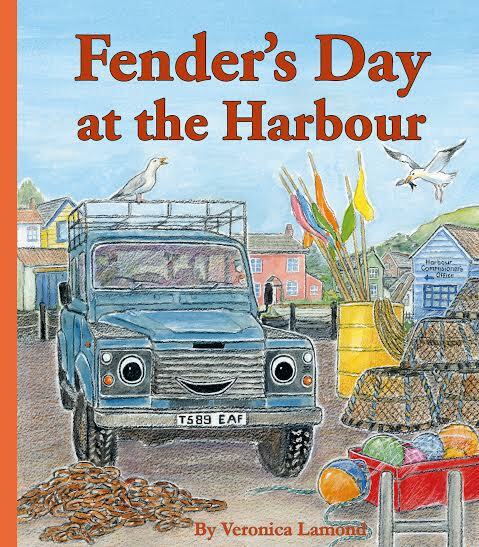 Click on the ‘LANDYBOOKS’ or ‘HOME PAGE’ button and find the link at the bottom of the page. Alternately, search on the ‘Landy and Friends’ Youtube channel. ENJOY A SINGALONG WITH VERONICA AND LANDY AT THE END OF THE STORY ! SPECIAL EDITION NOW AVAILABLE FROM THIS WEBSITE…LANDY MEETS HUE 166 AND TOGETHER THEY VISIT THE DEFENDER FACTORY AT WORK. In early January 2016 Veronica visited the Solihull Plant, met the staff and enjoyed the Defender factory tour. She also had great fun driving on the famous Land Rover Experience track! Then Land Rover presented her with a challenge … and she took Landy to visit the factory the next week. Landy at the Factory is the outcome of this visit – this special edition book is a bit of Land Rover History! South African Readers – The Landybooks are now also published in South Africa by Penguin Random House and are available locally. Veronica continues to visit many schools in Devon and Cornwall, to meet her readers and talk about writing and illustrating her books. 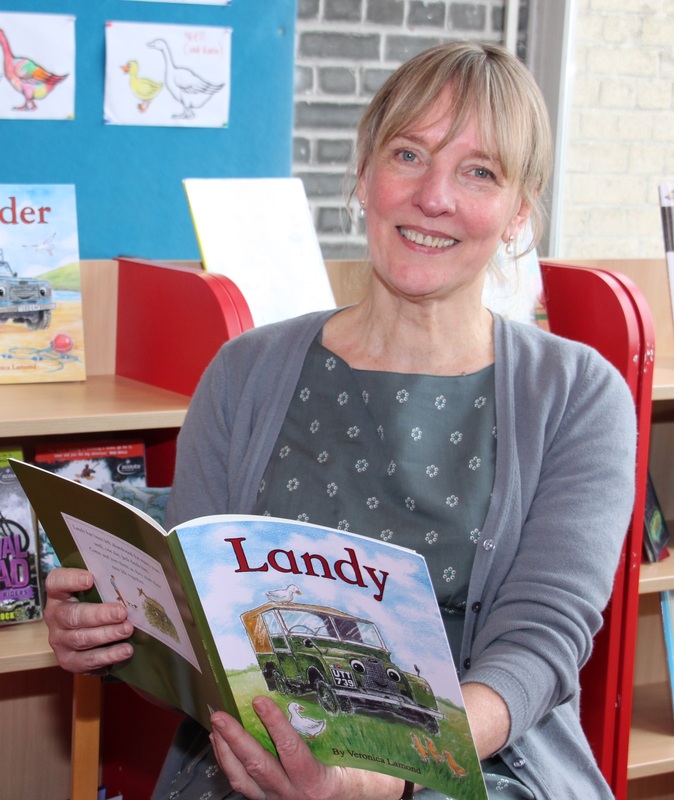 She enjoys the company of all the children and teachers and is very pleased that many children are now writing their own Landy tales! 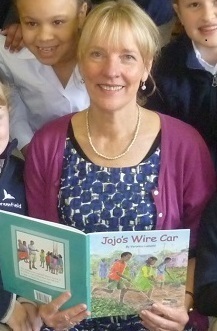 She had a great time visiting 25 schools and other readers’ groups.